Is your restaurant protected for the worst case scenario? Slips and falls, fire, employee dishonesty, liquor liability are just some of the perils that can put you out of business. Get the right protection today! Contact 866-869-3335 to Get the Right North Carolina Restaurant Insurance for Your Business at the Best Rate! You want your customers to experience restaurant with great food, atmosphere and excellent customer service, right? What about the “behind the scenes” aspects that people rarely consider? 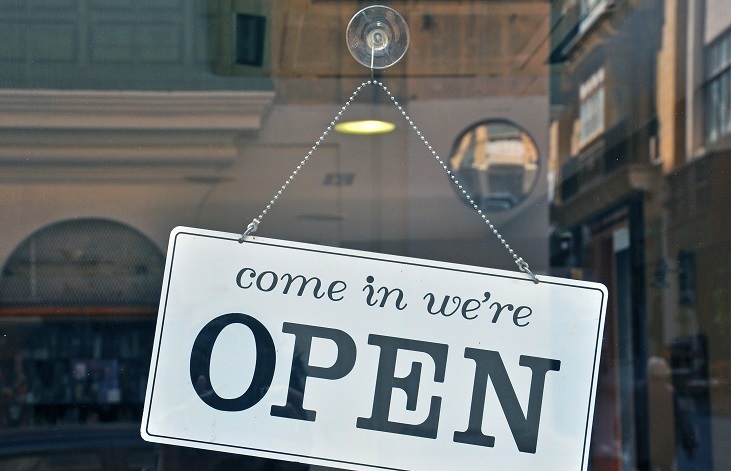 There are many outward facets that go into establishing and maintaining a restaurant so that people can’t wait to come back, but having the RIGHT insurance protection is a MUST to keep the doors open for business. Paramount Insurance Agency recognizes the importance of GREAT insurance to protect your restaurant, so let us help you get the RIGHT North Carolina restaurant insurance for your business at the best rate. There are many factors involved in finding that perfect fit for your North Carolina restaurant business. One size does not fit all in this type of business. The right restaurant insurance for a small sized restaurant will not work for a larger sized one. Our independent agents at Paramount Insurance are specialists that can tailor North Carolina restaurant insurance and risk management solutions for YOUR RESTAURANT so that all of your unique business needs are met. There are many customized solutions for you as a restaurant owner that can be assessed and put into place when necessary. We won’t let you “skimp” on the restaurant insurance coverage your business needs, nor will we provide too many, unnecessary bells and whistles. Our goal is to find the insurance solution that is JUST RIGHT! As you well know, owning your restaurant comes with a lot of risks that cannot afford to be managed incorrectly. What if a customer slips and falls in your restaurant? What if many of your customers got sick from the food that was served at your business and had to go for emergency treatment? What if your building suffers substantial damage from a fiery siege resulting in a 3 month shut down? 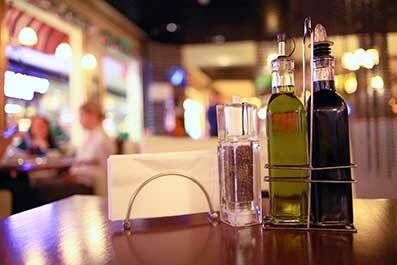 Will your restaurant be adequately protected from these types of incidents? For your restaurant to keep it’s doors open for business and for your financial security, it just makes sense that you understand all of your risks so they can be managed properly. If you don’t, you could be risking everything! Because we are independent insurance agents, we are able to shop your coverage with a number of different insurance companies so we can pass down the best possible coverage options at the most affordable cost TO YOU AND FOR YOU. Our expert staff at Paramount Insurance Agency understands your specific restaurant’s needs and will explore all of the insurance options to customize your North Carolina restaurant. We insure restaurants in High Point, Greensboro, Winston Salem, Raleigh, Charlotte and all over North Carolina. Call Today at 866-869-3335 for a Free No Obligation Quote on Your North Carolina Restaurant Insurance! What Type of N.C. Restaurant Insurance is Best for Your Restaurant? 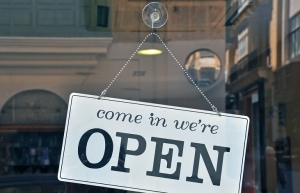 Does Your Business Property Need ACV Coverage or Replacement Coverage?